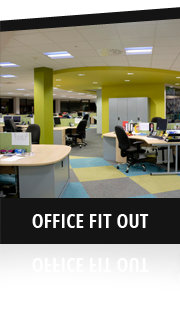 We continue to set the bar above our competitors with our bespoke Shop & Office Fit Outs. No project is too big or small. 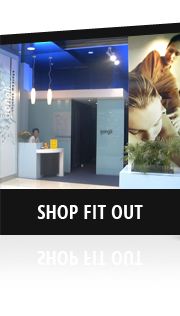 From full custom fit-outs to unique piece for your home or office; we have a solution for you. Our team have you covered for everything 'Shopfitting'. 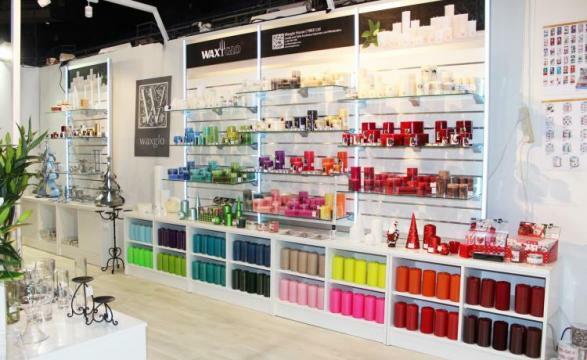 From mannequins & clothing racks to acrylic holders & display accessories. Check out our product range. 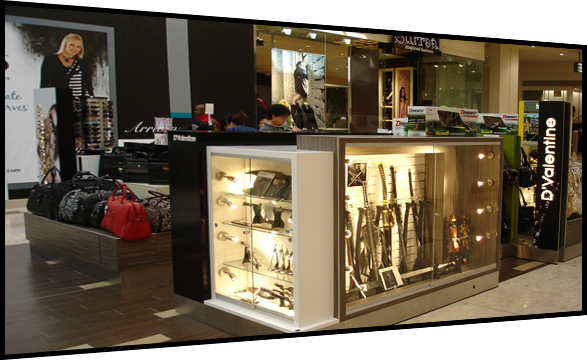 RMS showcase & cabinet display systems are around the country! Our system is flexible not to mention affordable, meaning your options are endless! 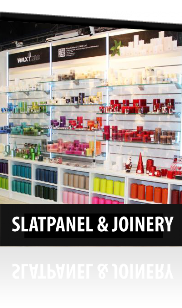 RMS Shopfitting is your leading Slatpanel manufacturer and can offer a whole range of colours and sizes. Please ask within for more info! 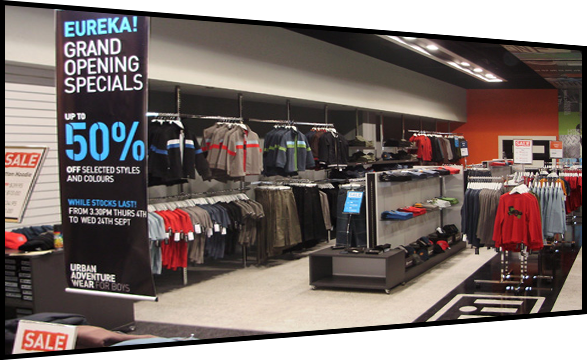 RMS Christchurch are leaders in shop fit-outs & project management for a range of retail, commercial and leisure spaces. 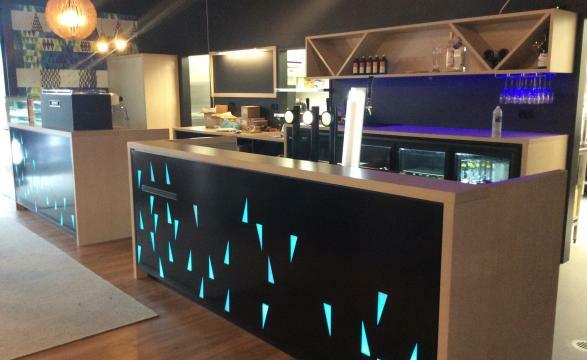 If you've ever walked in to a beautifully designed office in Chch, chances are we've had something to do with it! 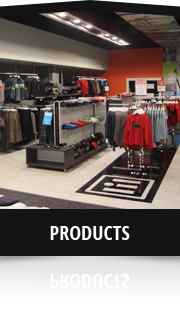 RMS Christchurch is the leading supplier for all shopfittings, fixtures, storage and display solutions. 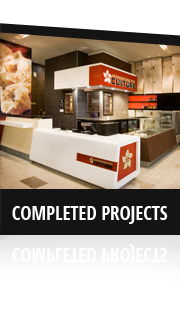 No project is too big or too small; Custom Joinery, Kiosks, Pharmacy fit-outs, Showcases, Gondolas and much more. 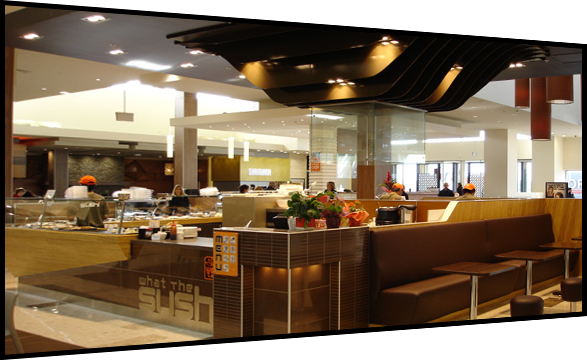 RMS Shopfitting Chch Ltd are Canterbury owned and operated, we specialise in Shop & Office Fit Outs and are the leading supplier of shopfittings and fixtures throughout New Zealand. With our in-house Design and Joinery, we are your one stop shop for all your project needs!